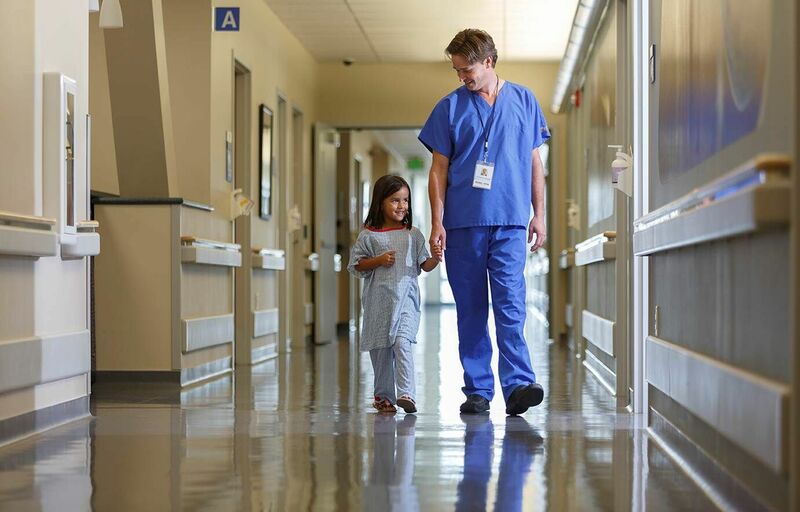 March 18th-24th is Children’s Hospitals Week and we’re ready! To help raise awareness, we’re participating in a “Wear, Share, Give” campaign and you can, too. You may see our employees wearing yellow bandages this week to show our support for this very worthy cause. We’ll also give them to you (while supplies last) when you donate. Then, simply take a picture of yourself wearing the bandage and share it on social with the hashtag #ChildrensHospitalWeek (if it’s okay with you, we’d like to take a picture of you with your bandage on and share it on our Facebook page, too). Boom! Not only will you have supported the children, their families, and our local Children’s Miracle Network hospital, but you will have helped raise awareness. We invite you join us this week (and always) in contributing to help the children in our neighborhoods and the Children’s Hospital in our community. The money raised stays local and helps children and families in our area. Contributing is simple and no amount is too small, every little bit helps. 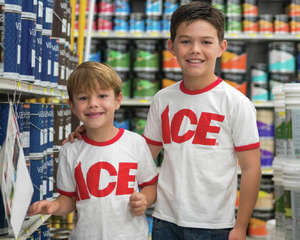 Just stop by your Ace Hardware store and drop your contribution into the CMN fundraising box, or you can go online to Childrens Miracle Network and donate there. Thank you! We, your neighbors and communities, CMN, and Children’s Hospitals appreciate your support.